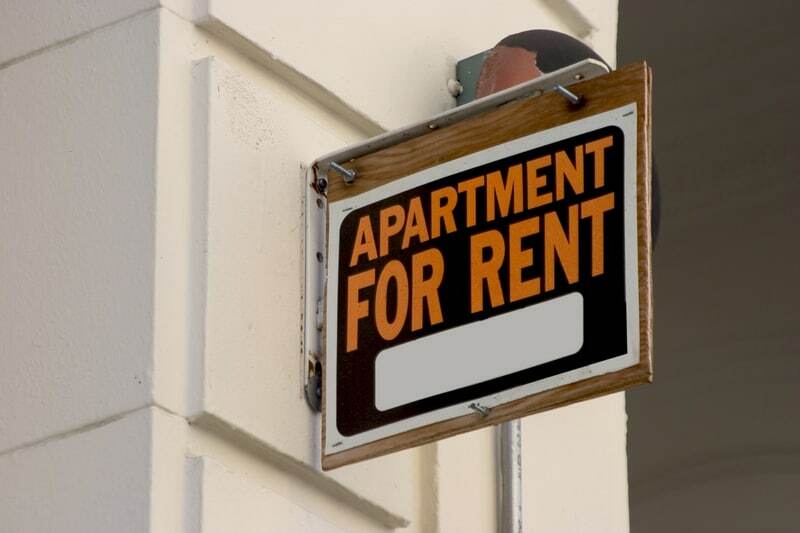 When a tenant skips out on the rent, a landlord loses money. But when the landlord mishandles the stuff the deadbeat tenant leaves behind, it’s like going back for seconds. The common belief that a landlord can kick a delinquent tenant’s property to the curb is simply not true. Same with the conception that a landlord automatically has a lien on the tenant’s property. When the landlord does not have an eviction order, to enter the property, they have to be able to prove that the tenant has abandoned the unit. Nonpayment of rent is evidence of abandonment, but that alone may not be enough under your state’s statutes. If you do have the right to enter the property, that still does not provide the right to sell or destroy the tenant’s possessions. In most cases, the landlord must store the abandoned property, unless it it perishable — like a pet. Know what the law is in your state before you enter the premises and ˜seize property. The tenant is entitled to notice before the property can be disposed of, and the landlord has a duty to protect the tenants property until theyve had an adequate amount of time to collect it. That includes protecting it from contractors who are in the unit getting it ready for the next tenant. The landlord usually has the right to charge the tenant for the cost of the storage before they claim the items. In states that do allow for landlord liens on the tenant’s personal property, first, a legal process must be followed to obtain the lien. A landlord may also have to follow rules regarding exempt property — not all items are subject to collection. If the items are sold, an accounting will have to be taken and shared with the tenant. Any surplus over what the tenant owes the landlord likely belongs to the tenant. Make sure you know whats required of you before you destroy or sell any of the tenant’s possessions, or you may be paying the tenant, not the other way around. For more, see What To Do When Tenants Abandon Their Pets.